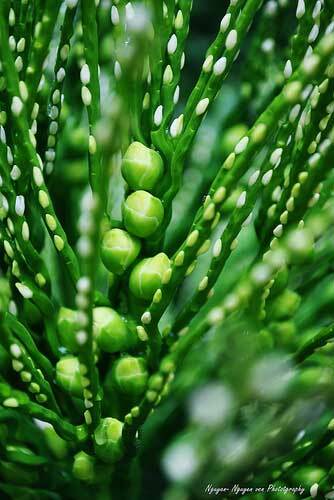 Many people compared areca flower porridge as Hanoi people, elegant taste but still very passionate, unforgettable. 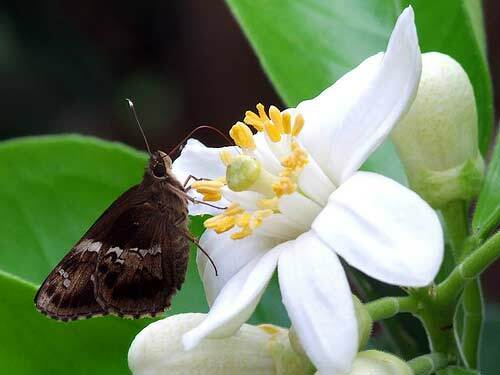 In March, the bee season to get honey as well as white grapefruit flowers gently equivocal shy after the green foliage. I remember areca flower porridge of my mother in the family was reunited. My childhood elapse to associate with seasonal grapefruit flowers fragrant. Away from home, each home is cherished areca flower porridge bowls, look pretty cute areca flower porridge bowls, gentle charm as a work of art to see your mother’s care than those whose mothers had little love for family . I am new to this age and intently watching each stage of her cooking areca flower porridge. Beginning selection process raw materials, green beans used to cook – type yellow pepper beans and fragrant with steady seed that was soaked from the night before. Mother told me sift bean when seeds rise, do not forget to add for a few grains of salt and bring bold taste before steam. 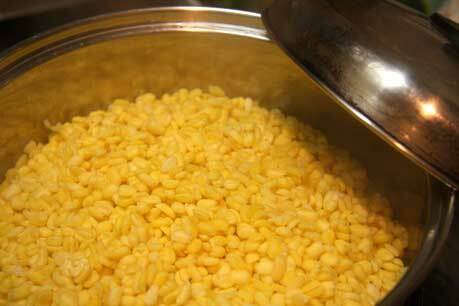 Bean steamed in steamer but must always keep an eye on just cooked to exceed that will not look pretty. The most difficult stage that so many times I still can not do is stir flour stage. Mother Nang flour is added to water and stir to melt, while stirring it steady hands, not the powder too old or too young to make delicious tea. Stir just to fit into grapefruit water, stir steady hands.When to finish cooking porridge that flavored stage for porridge, this is an indispensable step is the soul of areca flower porridge. 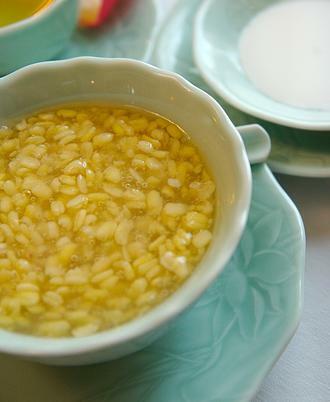 A mother said that want fragrant porridge that scent grapefruit flowers into the bowl containing porridge. Childhood, I was curious to know why but scented grape fruit flower that call areca flower porridge, she laughed and said that only looked at the bean seeds same petals of areca flowers. Every time you come home looking for her skillful hands to do dishes areca flower porridge, I also feelings hard to describe. It is not only good feelings about her mother making , not just feelings of deep emotional mother and children, but also a feeling of the cultural value of ethnic cuisine is still stored in the family.